Jordan Reduction Solutions manufactures rugged industrial shredders, grinders, and granulators exclusively in the U.S.A. Our product line is designed with emphasis on mechanical durability and ease of service. 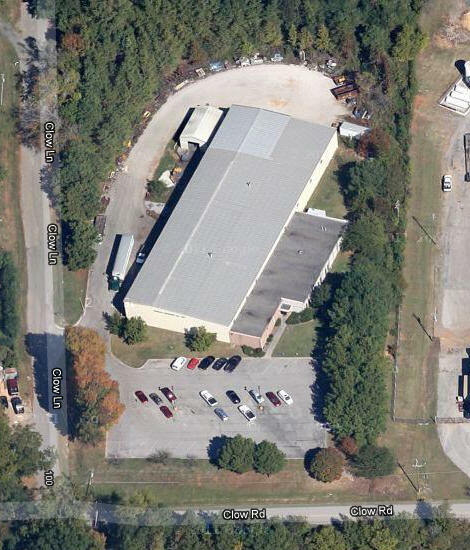 We manufacture and stock a full line of OEM replacement parts in our Birmingham, AL facility. All custom mechanical parts for these machines are produced by us in our CNC machine shop and custom fabricating facility. A full test lab is available for demonstration and testing of size reduction, product destruction, and various recycling processes and on site training and installation support is always available. Jordan Reduction Solutions is a division of Jordan Machine Company. The legacy inherited by Jordan Reduction Solutions spans over 5,000 installations worldwide and covers over a century of continued service. This makes us the one of them only size reduction companies in the World who can proudly claim more than 160 years of experience and continuous service to the industry. Our acquisition of the Mitts and Merrill product line brought this premier product line to the state of Alabama and we continue to provide the same exceptional products and service unparalleled in the industry. We have further developed enhancements to all product lines and provided even more options to the ever expanding equipment lines offered. Don’t forget… MADE IN THE USA really makes a difference when you’re selecting a manufacturer and machinery. We have a full staff of support, service, and maintenance ready to help with your shredding or grinding applications at any time. Jordan Reduction Solutions is a division of Jordan Machine Co.